Life at Chaimaa Premiere, means stepping into a world of luxury and elegance. 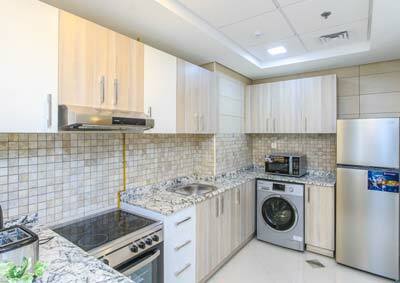 Its architectural intelligence combined with its state-of-the art fit-outs make it the perfect place to unwind, relax and enjoy life. 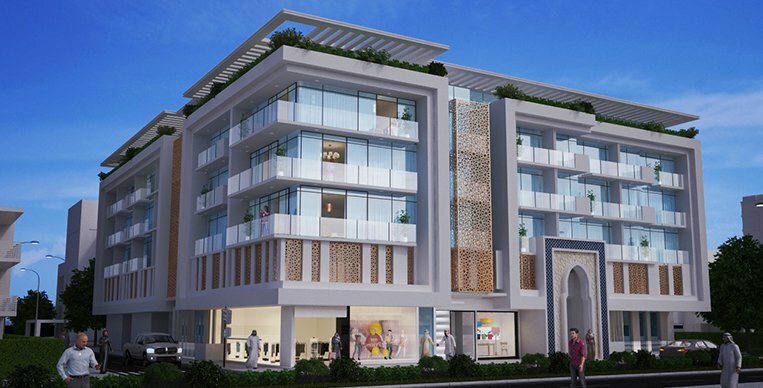 Chaimaa Premiere is the ideal blend of modern architecture and ethnical living. Being uniquely designed with antique Andalucian elements such as an indoor fountain and roof top porch, the building characterises style and elegance like never before. 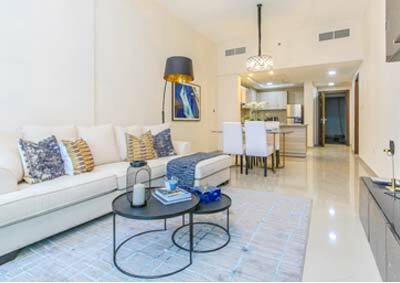 Live the ultimate community lifestyle in Dubai. Stay entertained in-house with a BBQ rooftop seating area, swimming pool, gym etc. 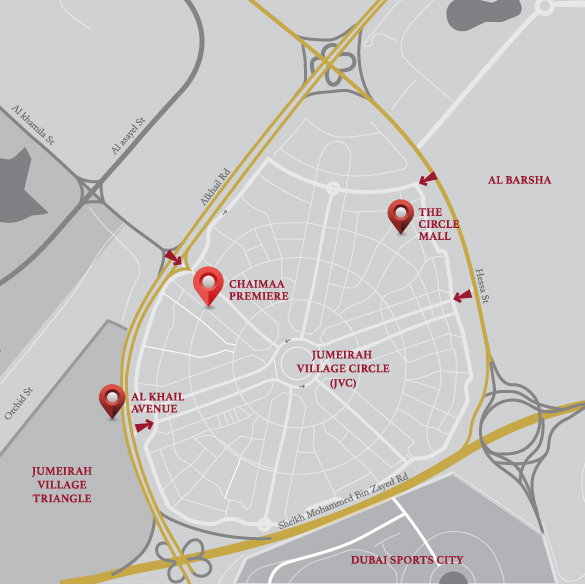 Jumeirah Village Circle, developed by Nakheel has been unfolding to be one of the most sought after community neighbourhoods in Dubai, with a combination of diverse and on-going projects. 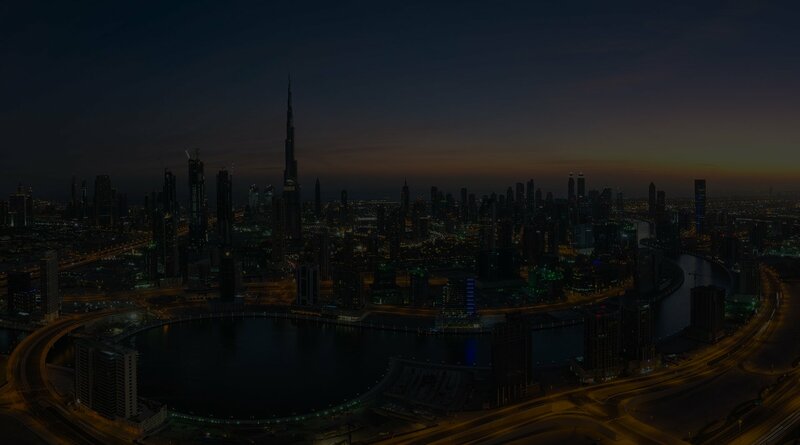 Located on Sheikh Mohammed Bin Zayed Road between Hessa Street and Al Khail Road, JVC has been known to offer competitive prices that has made it a popular area for investment in recent months. 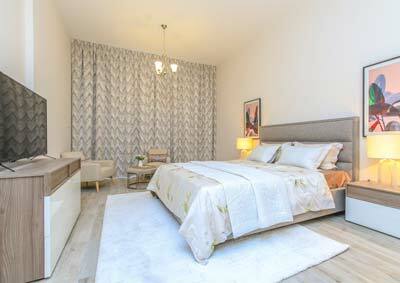 Chaimaa Premiere is easily accessible from the second entrance of Al Khail Road and built on a corner plot facing the main boulevard and low rise townhosues. The project is prefectly located for a smooth way in and out of JVC.